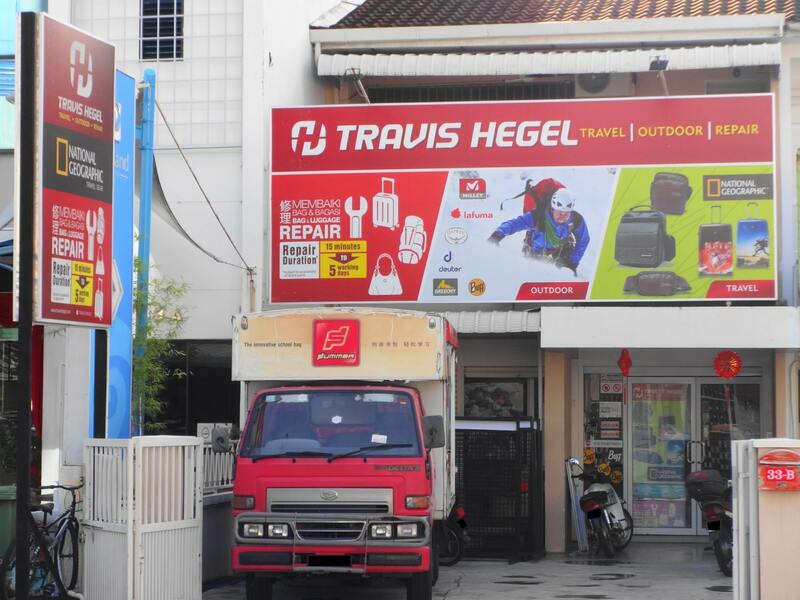 GoTravel Outdoor is the official online store for Travis Hegel Sdn Bhd. 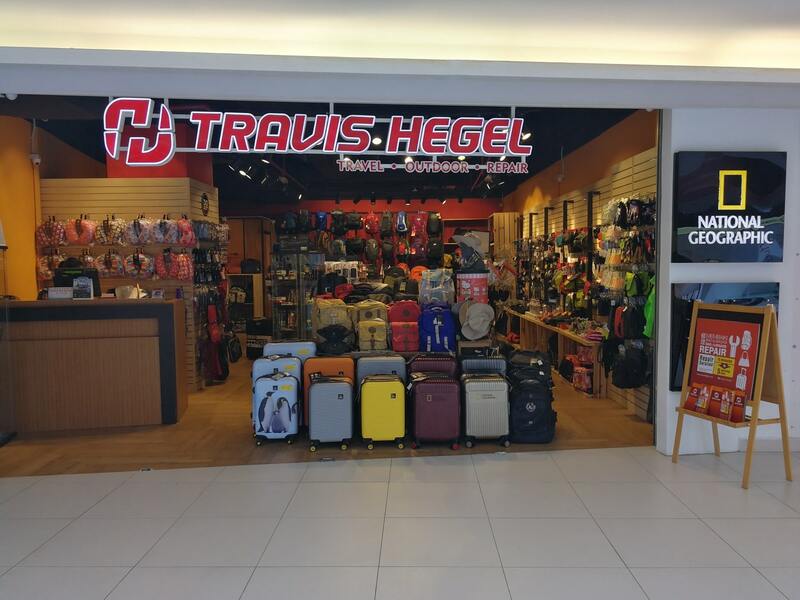 Travis Hegel Sdn Bhd, which was established in Penang Malaysia since year 2007, is an one-stop branded travel and outdoor retail chain store with specialties in bags repair services. 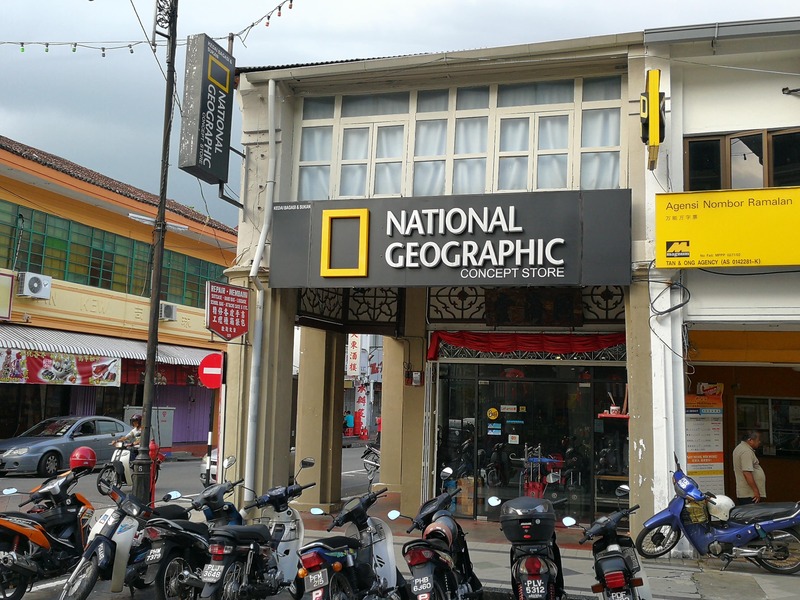 We are the flagship retail chain store and online store for National Geographic luggage and travel bags in Malaysia. We are also the local authorized distributor for Matador Packable Gear in Malaysia. Comes and explore with us a shopping experience full of excitements and creativity. 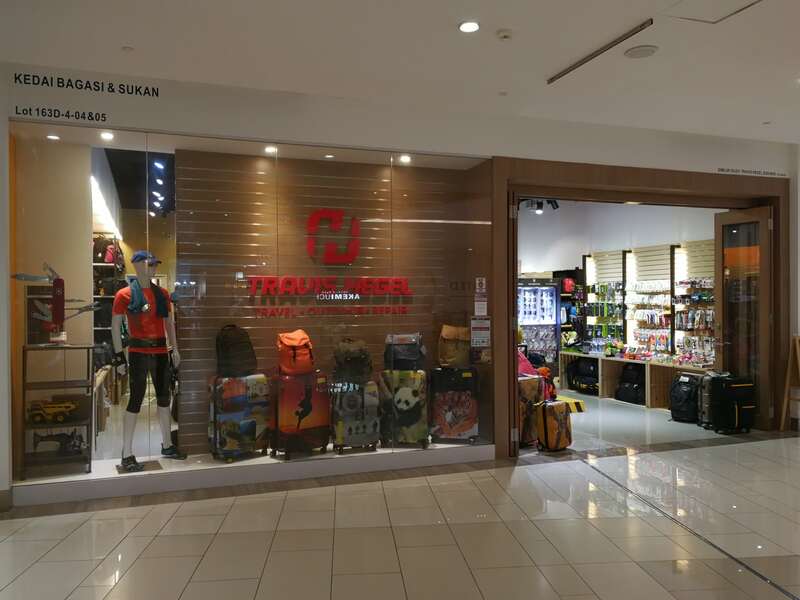 Many high quality and innovative travel and outdoor gears and accessories awaiting you from luggage, bags, backpacks, travel accessories to rucksacks, pouches, sleeping bags, tent, and outdoor accessories. We carry many other reputable international quality travel and outdoor brands,besides National Geographic and Matador, such as Osprey, Vibram Five Fingers, Skinners, Scrubba, Goodr, Mountain Smith, Caribee, Caterpillar, LifeVenture, LifeSystem,LittleLife, EC-GO, Ellehammer, DQ & Co, Victorinox, LED Lenser, Nite Ize, HyperGear, Buff, O2Cool, True Utility, Mac in a Sac, Goal Zero, and etc. All of our products come with 1 year warranty, customers can buy with a peace of mind. We are committed to ensure all our valued customers to have total satisfaction in our products and services. 34, Abu Siti Lane, 10400 Georgetown, Penang. Close on Sunday and Public Holiday. Products Offerings: Luggage and Bags Repair Service. Full range of Travel Bags and Travel Accessories. Limited range of Outdoor Gears and Outdoor Accessories. Level 4, Lot 6.Gurney Paragon Mall, 163D, Persiaran Gurney, 10250 Penang. Products Offerings: Full range of National Geographic Travel Bags and Luggage. Lot 4-33, 4th Floor,Quill City Mall, 1018, Jalan Sultan Ismail, 50250 Kuala Lumpur. Products Offerings: Full range of National Geographic Travel Bags and Luggage. Limited range of Travel Bags, Travel Accessories, Outdoor Gears,and Outdoor Accessories. Level 4, Lot 4 & 5, Gurney Paragon Mall, 163D, Persiaran Gurney, 10250 Penang. Products Offerings: Complete range of Travel Bags, Travel Accessories, Outdoor Gears, and Outdoor Accessories. 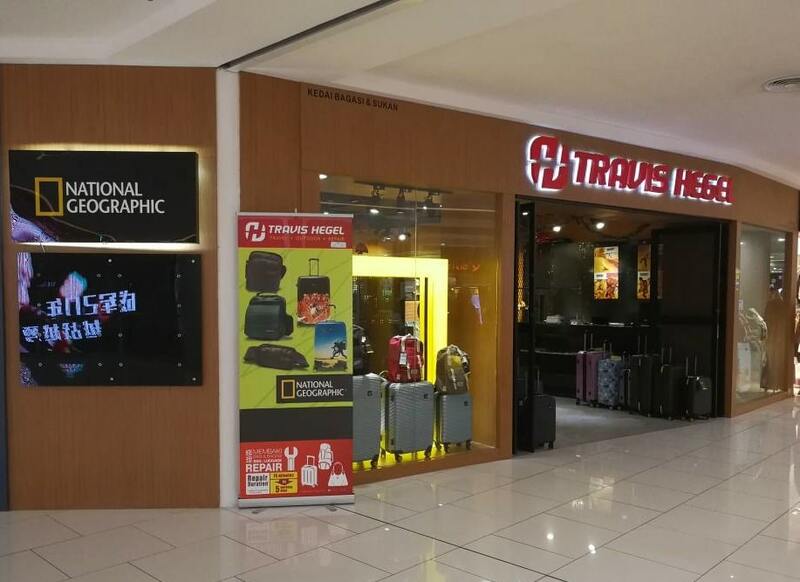 Products Offerings: Full range of National Geographic Travel Bags and Luggage. Limited range of Travel Bags and Travel Accessories. Very limited range of Outdoor Gears and Outdoor Accessories. 121, Campbell Street, Georgetown, 10200 Penang. Monday to Saturday from 8.30am to 5.30pm, Sunday from 8.30am to 2pm. 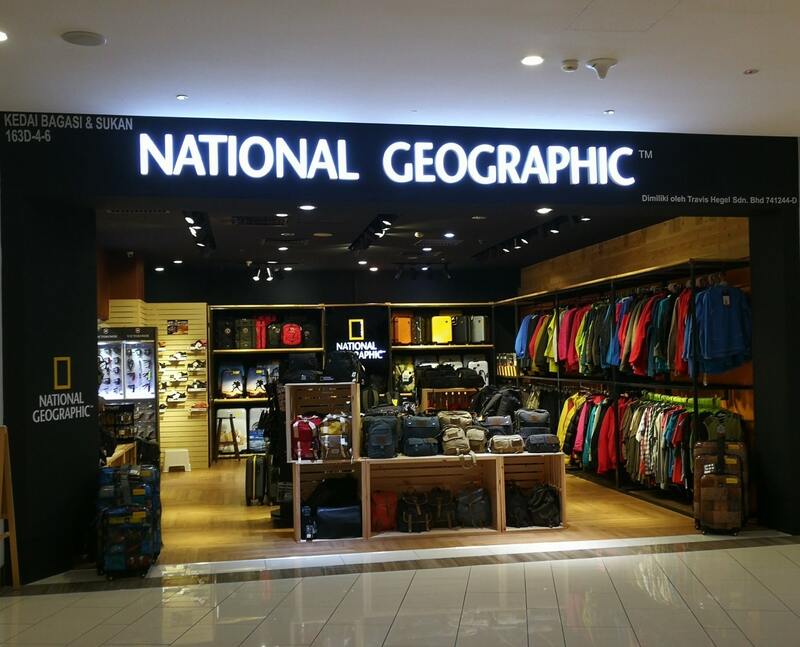 Products Offerings: Full range of National Geographic Travel Bags and Luggage. Full range of Travel Bags and Travel Accessories.